Thank You very much! And You’re heartly invited to post a comment! But maybe You can do me another favour: I’m searching informations about european castles, which have been purchased by Americans, transferred to the USA and re-build there. If anyone remembers such an „imported castle“, please tell me. 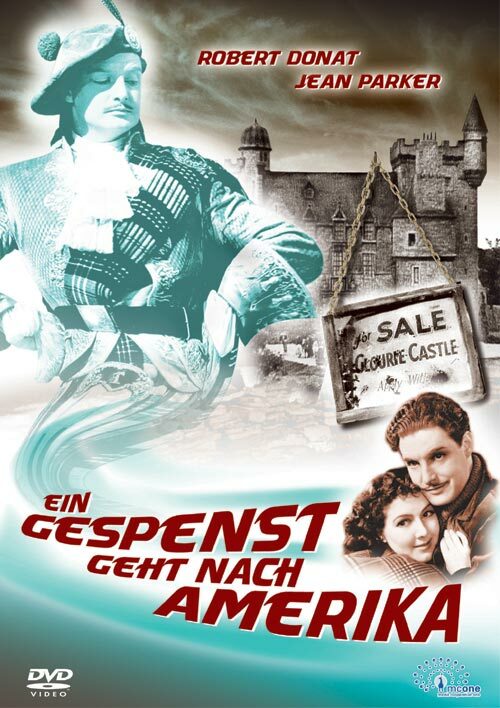 I found a lot of fantasy-chateaus, build by real and wannabee-millionairs in the net – 300 „Castles of the United States“ are shown at Dupontcastle.com for example – but I’m still searching for the „real“ euro-american castle. 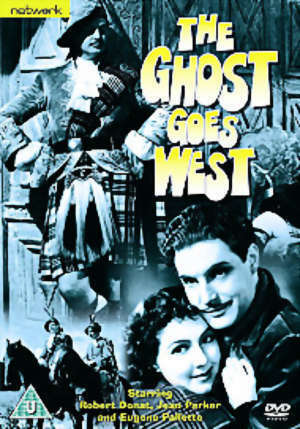 There is a british film from 1935 „The Ghost goes West“, in german „Ein Gespenst geht nach Amerika“ with Robert Donat – a romantic comedy which describes such a transport of a (scottish) castle. With a ghost, of course, travelling as a blind passanger. It was a great success in Britain.